Big data, coupled with analytics, can offer organizations impressive opportunities for improving efficiency and operations. Yet the possibilities for using big data to ask new business questions and meet market needs can be even more intriguing. 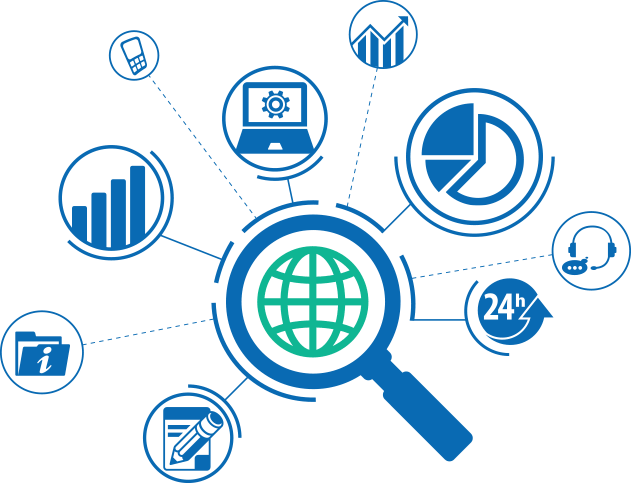 BlueOrbit can help you determine how big data can be the means for businesses to be proactive and enable informed decisions.